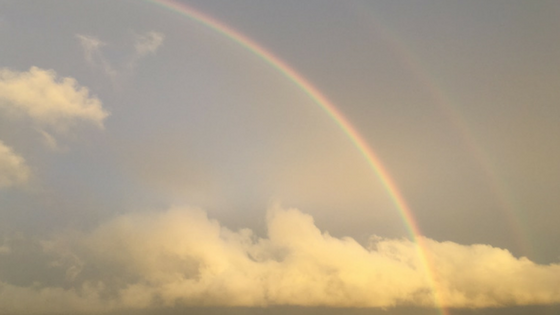 Transformational Presence Coaching supports clients in developing their awareness and in creating a full partnership between their intuitive and their intellectual mind. 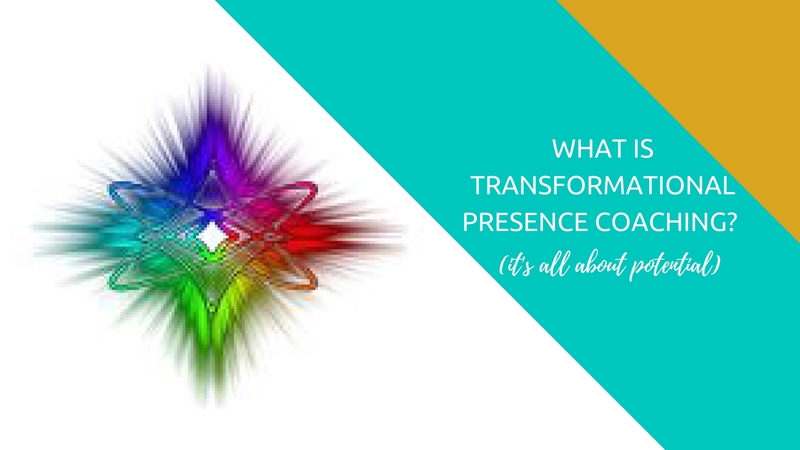 A ‘Transformational Presence’ is someone who co-creates the world together with potential. Different then working with a transactional approach, Transformational Presence coaching isn’t primarily focused on getting quick results or solutions, but on distinguishing the highest potential, and following that to come to the most optimal way to move forward. I am trained by Alan Seale, founder and director of the Center for Transformational Presence. I love Transformational Presence work. I am deeply driven to help people grow into their full potential AND empower them to be able to explore new challenges by themselves, and Transformational Presence Coaching offers super powerful frameworks for that. TP allows for me to stay out of the story, to not get stuck in mental processes. It both challenges ànd supports me in my intuitive approach to coaching. As a TP coach, I help my clients tap into the potential of any situation and themselves, to sense the different forms this potential could take and then choose which one to bring into form.